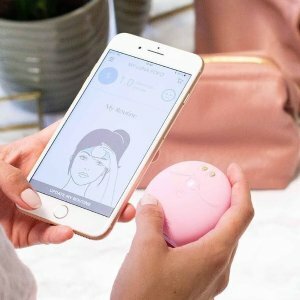 Foreo offers 20% off LUNA 2 Facial Spa Massager For Cleansing via coupon code "SUNLUNA". 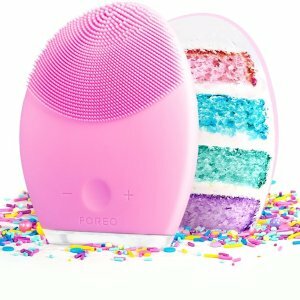 Last Day: Foreo offers Up to 30% off with selected Foreo purchase, no code needed. 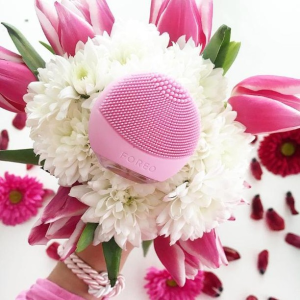 Foreo offers Up to 30% off with selected Foreo purchase via coupon code "TRULUVUS". 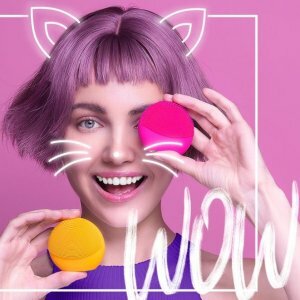 Foreo offers up to 35% off with Foreo purchase. 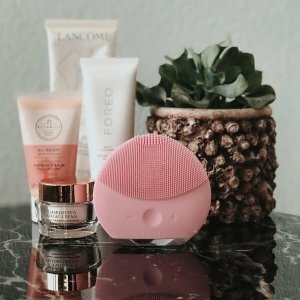 Foreo offers 25% off with Foreo Luna 2 via coupon code "SWEETLUNA". 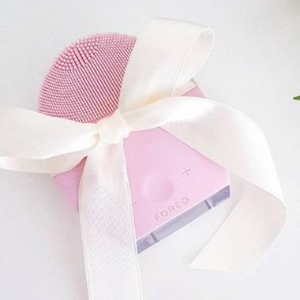 Foreo offers the DREAM TEAM gift set for $89. Include: LUNA play Pearl Pink, ISSA play Cool Black, 60ml DAY & NIGHT CLEANSERS. 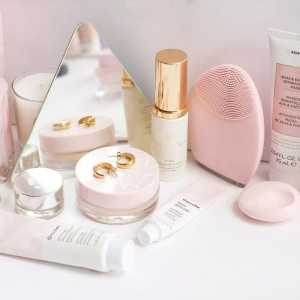 Foreo offers the A Dream Come True Set for $199. 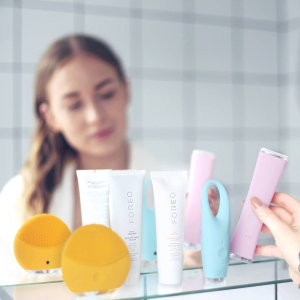 Foreo offers the FOREO ISSA More Than Just an Electric Toothbrush for $119.2. 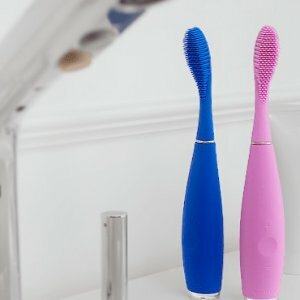 Features: A complete oral care solution, ISSA combines Sonic Pulse Technology and a revolutionary silicone design for a brushing experience unlike any other. Get a whiter, brighter smile while massaging your gums with silicone bristles that are incredibly soft and ultra-hygienic. 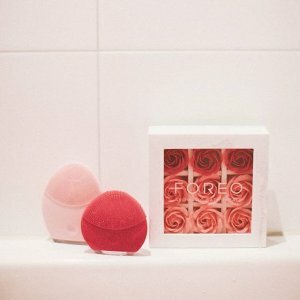 Foreo offers 20% off FOREO ISSA 2 via coupon code "SMILEDAY". 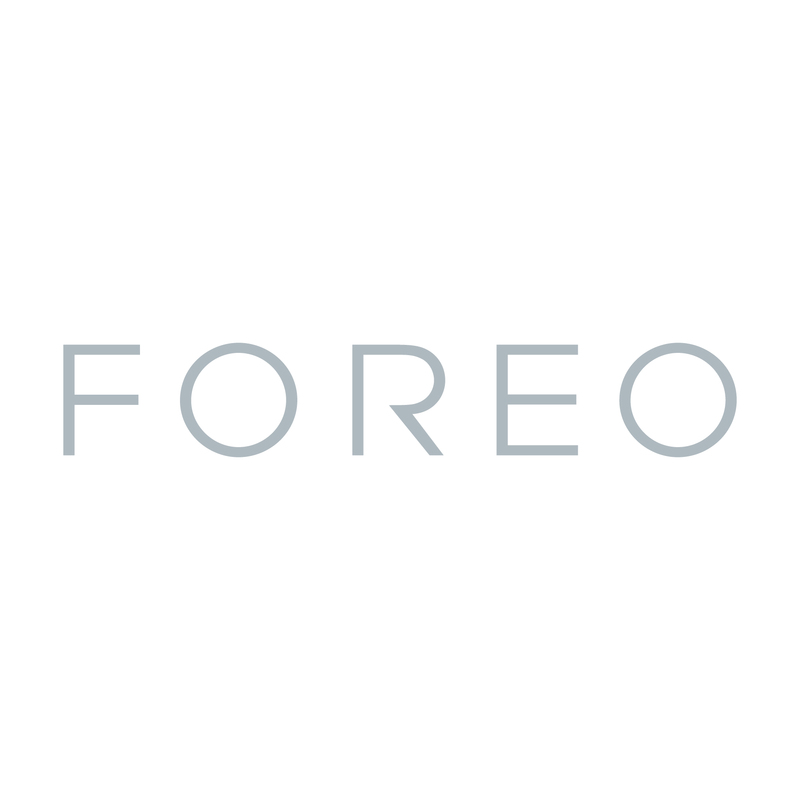 Foreo offers 15% off Sidewide products via coupon code "FFFxFOREO". 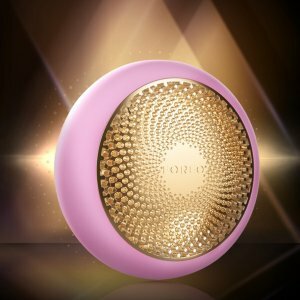 Foreo offers 15% off select sale via coupon code "GORGEOUS". Dealmoon Exclusive! 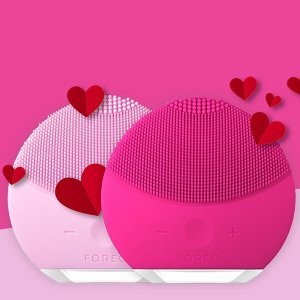 Foreo offers enjoy 22% off with Foreo Luna mini 2 purchase via coupon code "22OFFDM". Plus, enjoy a free LUNA Play Plus with any $230+ orders. UFO, UFO mini, Luna FOFO are not included in this promotion. Dealmoon Exclusive! 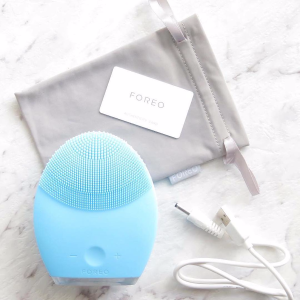 Foreo offers enjoy 22% off with Foreo purchase via coupon code "22OFFDM". 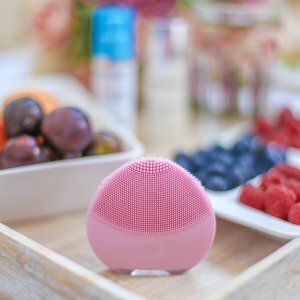 Foreo offers enjoy 25% off with any Luna 2 and Luna mini 2 purchase via coupon code "MYLUNA". 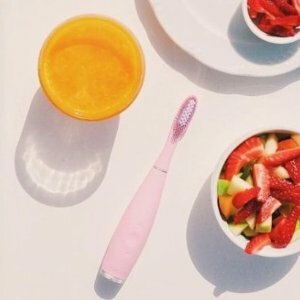 Foreo offers the ISSA electric toothbrush for $111.75 via coupon code "25BOOKS". 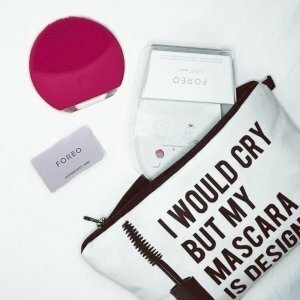 Foreo offers get 20% off Select Magenta Items via coupon code "MAGENTA20". Discount code applies to full-price items only. 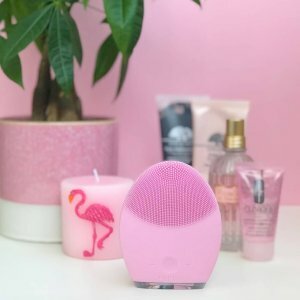 Foreo offers the 20% off LUNA 2 for $159.2 via coupon code "25LUNA2". 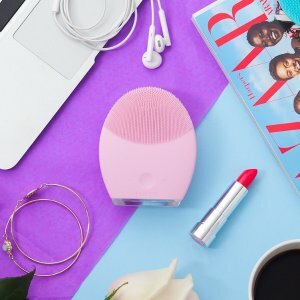 Foreo offers get 20% off Select Items via coupon code "FOURTH18". 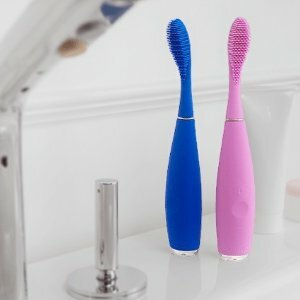 Foreo offers 25% Off LUNA 2, LUNA mini 2, ISSA, ISSA Hybrid, ESPADA via coupon code "EBATES25". Valid till June 26th Midnight.